No home belongs in a sacrifice zone. We’re going to fight for them. All of them. 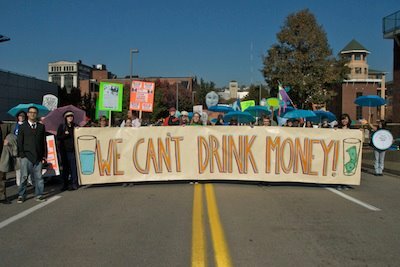 Beyond Extreme Energy stands with these and many more front line communities and campaigns. 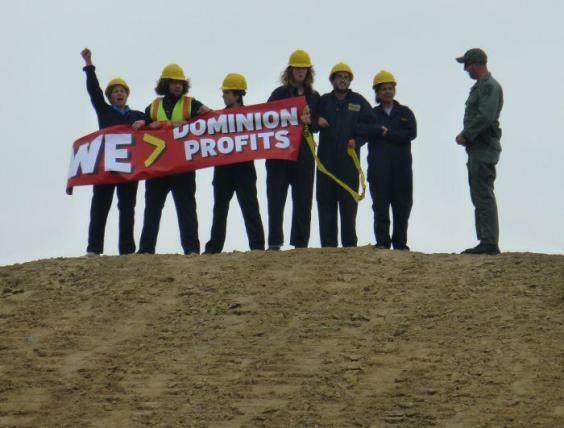 Dominion Resources wants to build a 550 mile long, 42-inch pipeline through some of the most beautiful and fragile areas of WV, VA, and NC. Residents, business owners, and activists are pushing back. Physicians, bird lovers, students, farmers, faith communities, grannies, and more. Iowans know how to build a winning team to stop a pipeline cutting all the way across their state. 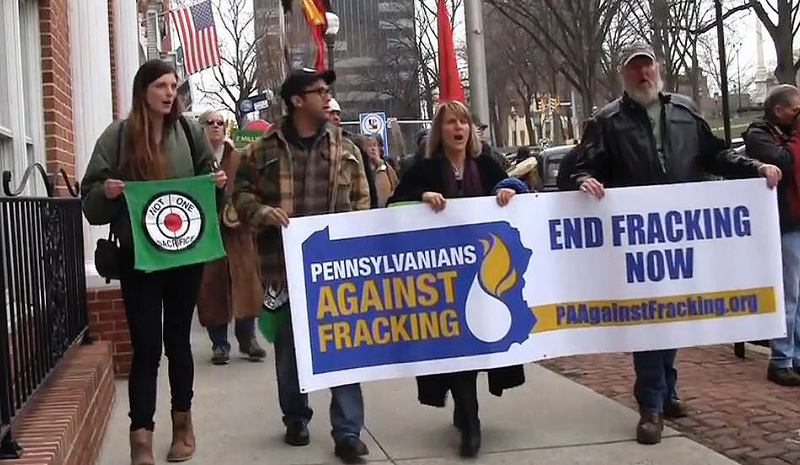 Fracktivists in Bethlehem, PA defend their homes against the natural gas industry. 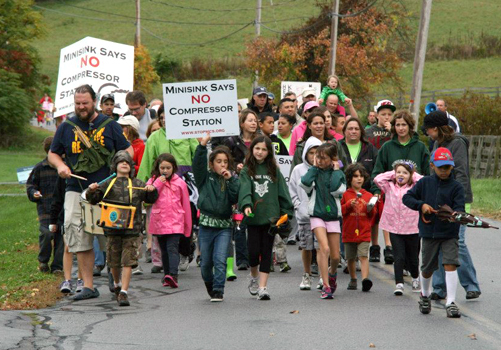 Citizens of Minisink, NY battle Millenium Pipeline, Inc. and its compressor station because Minisink matters. 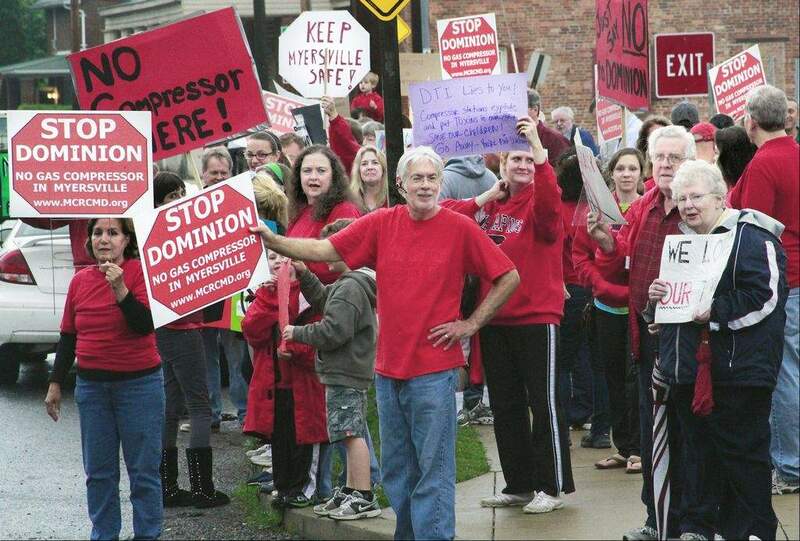 Dominion Resources wants to expand the dangerous compressor station it recently built within this small town. Hell, no. 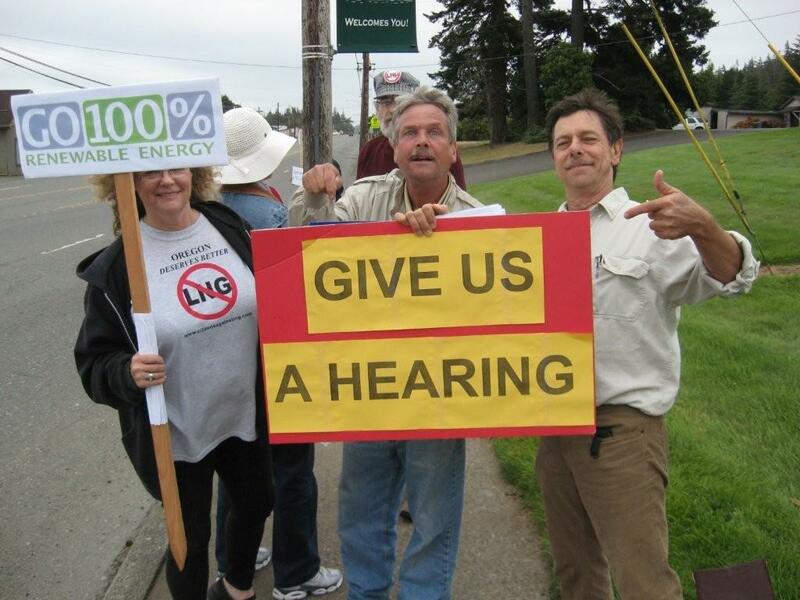 Oregonians are currently fighting two LNG export proposals, Oregon LNG and the Jordan Cove Project. Both projects would disrupt forests and waterways, increase gas rates, and impact hundreds of private property owners. Either this proposed export facility off the NJ-NY shore is A) in the same area as a proposed wind farm or B) a devastatingly easy target for terrorists. The correct answer is C) BOTH. Govs. Cuomo and Christie have until late spring to veto the project. 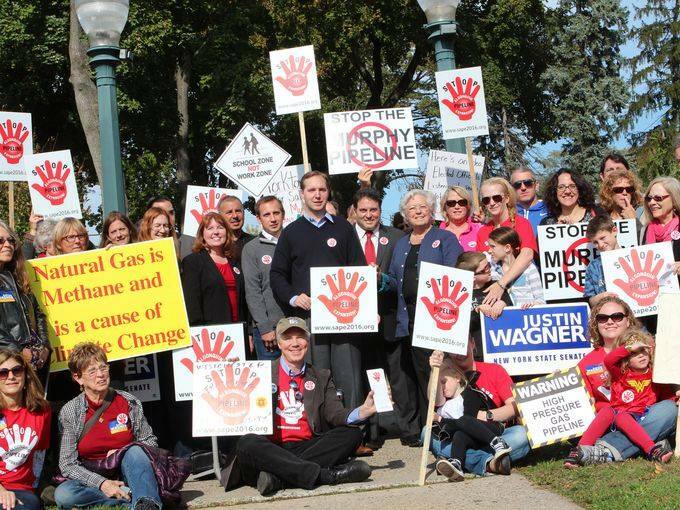 FERC has conditionally approved Spectra Energy’s plan to build new pipeline infrastructure across NY, CT, RI, and MA, but the four-state coalition saying NOPE (No Pipeline Expansion) means that this fight for public safety is far from over. 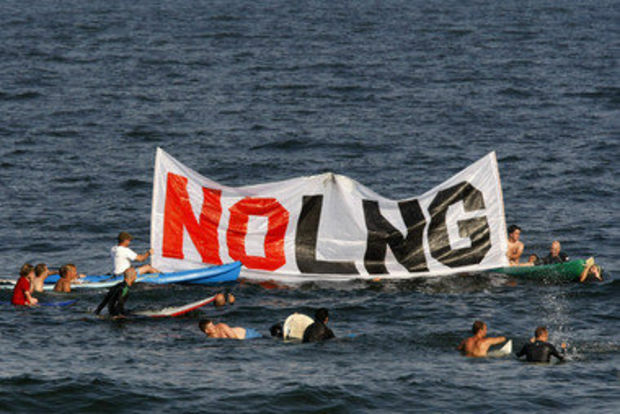 Kinder Morgan’s unnecessary new natural gas pipeline would run through hundreds of private properties and many fragile ecosystems. 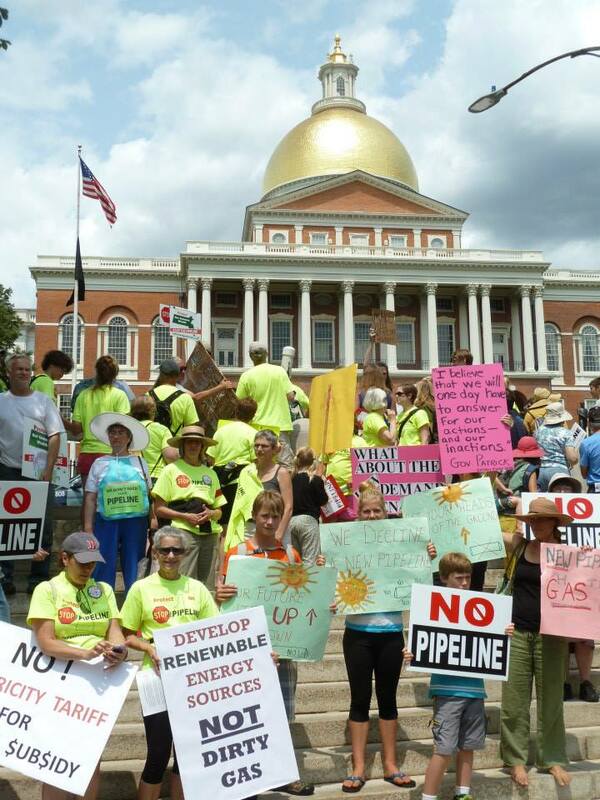 Massachusetts, however, may spark still another American revolution, this one against a tyrannical gas industry. 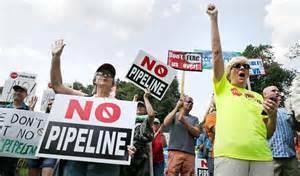 Pennsylvania and New Jersey residents, including dozens of municipal governments, say this new pipeline unwanted and unneeded. 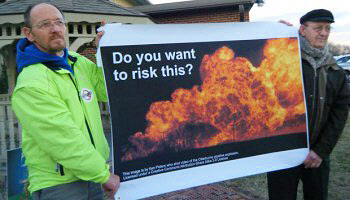 Citizens of Calvert Co., MD and outside allies are fighting Dominion Resources and its planned LNG export terminal in the residential community of Cove Point in Lusby, MD.